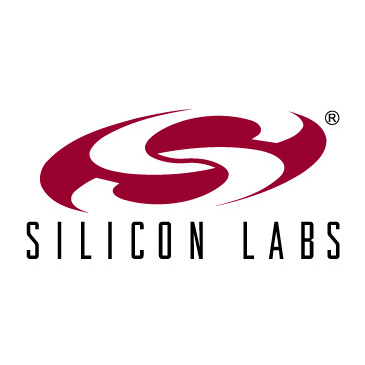 A complete software development tool offer for application designers working with Silicon Labs' C8051Fxxx family of microcontrollers, which combines a pipelined, 8-bit 8051 core and in-situ programmable Flash memory in a wide range of general purpose, small-form-factor, low-voltage, mixed-signal and application specific devices. The Raisonance tool offer builds on the proven Ride integrated development environment and the Raisonance C compiler for 8051. For hardware debugging, the Raisonance tool set can drive the serial/USB adapters available from Silabs that drive through a JTAG port the embedded debug module.